10 May, 2017 by	Margaret M.
Now that James Comey is out of the way, there’s new business on the table. 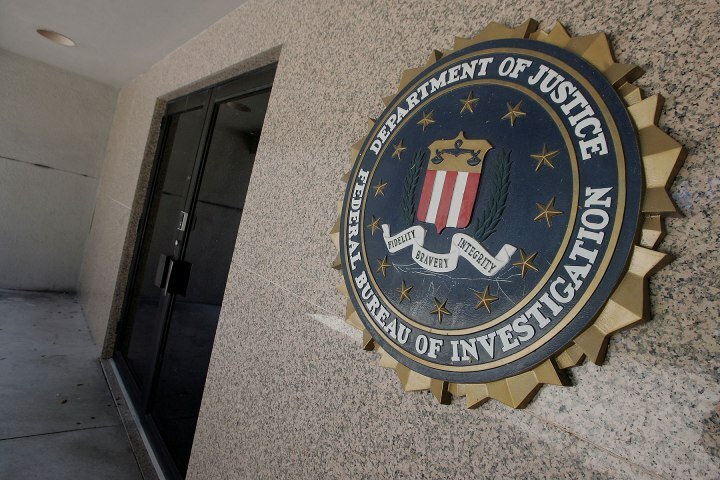 Whoever takes over next for the FBI will be attacked as a Trump shill, even if he chooses a Hillary-voting Democrat instead of a friendly Republican. No matter what he does, the left will be outraged. We’ve seen in the past that Trump doesn’t fire someone without having a replacement standing by, so let’s go over the possible shortrunners who might just get this major gig in the coming days. This former chairman of the House Intelligence Committee now works with CNN as an analyst and served briefly on Trump’s transition team as a national security adviser. He is a former FBI agent and has criticized Russian involvement in the election in the past. The South Carolina Congressman is a fan favorite among Trump voters who gained a national spotlight when he led the House Select Committee on Benghazi that brought to light that Hillary Clinton was using a private email server when she was secretary of state. Currently working in private practice, Filip is a former federal judge and worked as Deputy Attorney General in the last year of the George W. Bush administration. Thompson is another former Deputy Attorney General from the G.W. Bush administration who was considered as a possibility to replace the then-Attorney General John Ashcroft in 2004. Politico wants to remind us that he would be the first African-American nominated to serve as a director of the FBI if he is chosen. The former mayor of New York City has had his name connected to Trump on numerous occasions and he currently works as a cyber security adviser to the Trump administration. Guiliani was seen at the Trump International Hotel in Washington, D.C. on Tuesday, confirming that he had a White House meeting, but did not confirm if he was also meeting with Trump. The current New Jersey governor will be ending his term in the Garden State in November and as a formal federal prosecutor, he would be grilled for his participation in “BridgeGate” despite never being charged in the case. Interestingly, Christie prosecuted Ivanka’s father-in-law, Jared Kushner’s father, for taking illegal campaign contributions and he was sentenced to two years in prison. Kelly is a former New York City police commissioner under mayors Dinkins and Bloomberg. Liberals are still unhappy with his involvement in surveilling mosques after 9/11. Reportedly being interviewed by Sessions and Rosenstein right now, McCabe is the current acting director of the FBI. Former prosecutor under Rudy Guiliani in the Attorney’s Office in New York, Townsend worked as a homeland security adviser to George W. Bush. She currently works as an analyst for CBS. Clarke’s name is floated around, but as a registered Democrat more known for his television appearances, his chances are low. “There is no way Giuliani or Christie will receive the nomination,” he tells The Daily Caller. “Too political/Trumpian,” he says of the two Trump loyalists. Gowdy would also be hampered by his political bent, Hosko says. “Gowdy was so anti-Hillary there would be no consensus, which for the sake of credibility I think a nominee must have,” says Hosko. Hosko, who was heavily critical of Hillary Clinton during the email probe, says he would prefer Trump pick someone like Filip or Thompson. 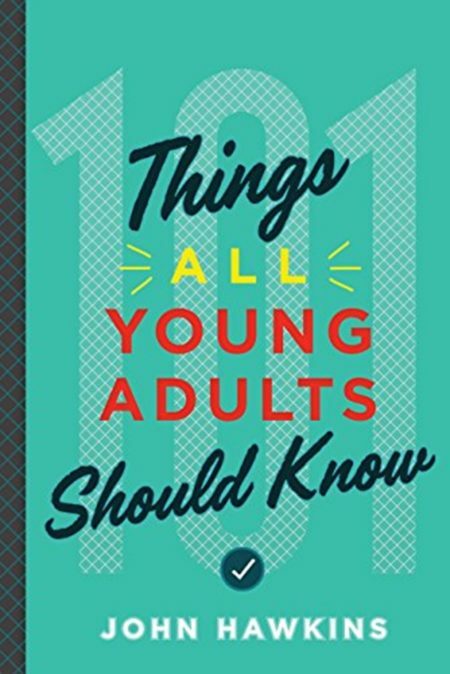 In John Hawkins’ new book, ‘101 Things All Young Adults Should Know’, he teaches in number 21 of the book that right or wrong, good or bad, the more you achieve, the more criticism you will receive. No matter who Trump puts forward, they’ll still be criticized, because everyone on this list has achieved enough in life that they’re an easy target for the left.